Much has been written about the woefully low compensation of early childhood teachers, those working in both center and home-based settings. 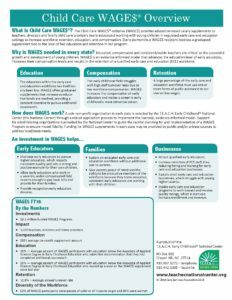 National and state workforce studies report hourly wages of less than $11, with few benefits such as fully funded health insurance or retirement. These low wages are often seen as the reason for high turnover and workforce instability. The challenge that states face is the competition between increasing access for children in need of early care and education and building high quality programs for young children, where teachers are well educated and compensated. Higher payment rates for both child care assistance and for Pre-K are often seen as the answer. Yet without a mandate for dollars to specifically go to teacher compensation, in a diverse delivery system, increased rates do not always mean better salaries. The T.E.A.C.H. Early Childhood® National Center has been working on developing strategies to address early childhood education, compensation and workforce stability for many years. Its two largest national efforts, T.E.A.C.H. Early Childhood® scholarships and Child Care WAGE$® supplements each raise compensation about 8% a year for participants. Both initiatives are systemic strategies that serve as policy drivers at the state and local levels resulting in increased funding for early childhood workforce needs, increased awareness of workforce needs and more responsive workforce support and education systems. While these efforts have not solved the compensation conundrum, they have given teachers a real career pathway that allows them to increase both their education and compensation, while staying in the field. In February 2018, the National Academies of Sciences, Engineering, and Medicine (NASEM) released their highly anticipated report detailing 10 recommendations on how to finance quality early care and education (ECE) so that it is accessible and affordable to all families and includes a well-qualified and adequately supported workforce. Of particular interest related to a well-qualified and adequately supported workforce is the first principle in the committee’s Principles of High Quality Early Care and Education, which states, “High-quality early care and education requires a diverse, competent, effective, well-compensated, and professionally supported workforce across the various roles of ECE professionals.” In addition, the committee addresses compensation in the following recommendation in An Effective Financing Structure. 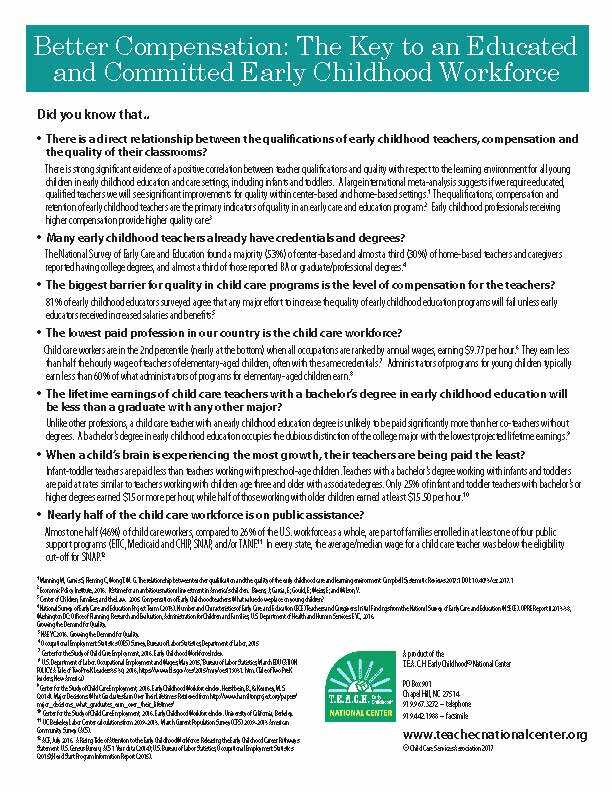 Recommendation 7: Because compensation for the early care and education (ECE) workforce is not currently commensurate with desired qualifications, the ECE workforce should be provided with financial assistance to increase practitioners’ knowledge and competencies and to achieve required qualifications through higher-education programs, credentialing programs, and other forms of professional learning. The incumbent ECE workforce should bear no cost for increasing practitioners’ knowledge base, competencies, and qualifications, and the entering workforce should be assisted to limit costs to a reasonable proportion of postgraduate earnings, with a goal of maintaining and further promoting diversity in the pipeline of ECE professionals. 7a. Existing grant-based resources should be leveraged, and states and localities, along with colleges and universities, should work together to provide additional resources and supports to the incumbent workforce as practitioners further their qualifications as professionals in the ECE field. 7b. States and the federal government should provide financial and other appropriate supports to limit to a reasonable proportion of expected postgraduate earnings any tuition and fee expenses that are incurred by prospective ECE professionals and are not covered by existing financial aid programs. 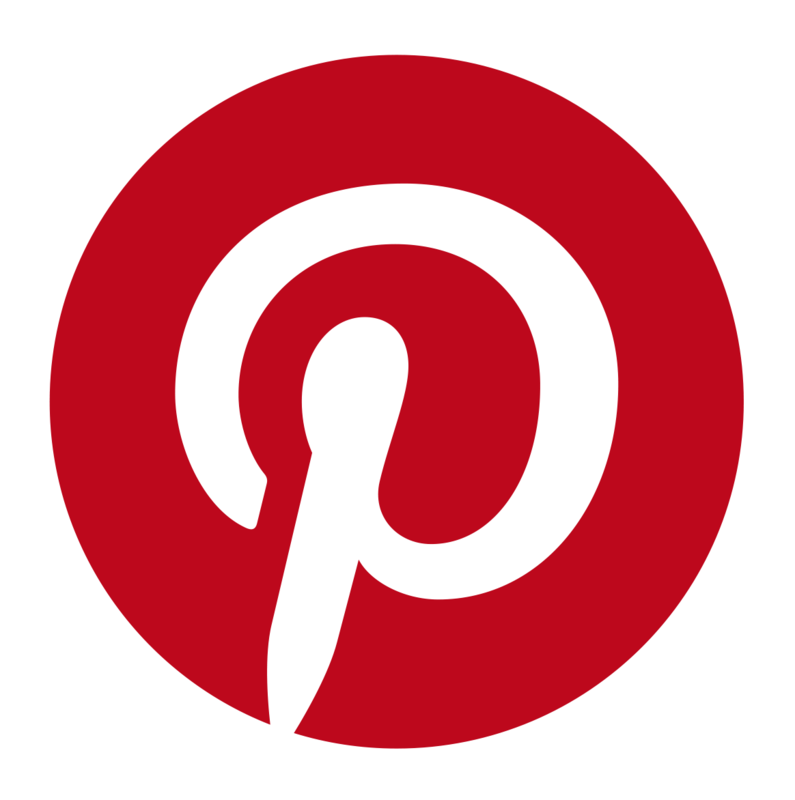 In January 2017, the T.E.A.C.H. Early Childhood® National Center (Center), with grant funding from the Alliance for Early Success and the W.K. Kellogg Foundation, announced the award of grants to eight (8) state teams (FL, IN, IA, MI, NE, NC, TX and WI) to raise the awareness of early childhood workforce compensation issues and create new or significantly expand create new or significantly expand policy, strategy development and implementation, and funding to improve the compensation of the early education teaching workforce within participating states. 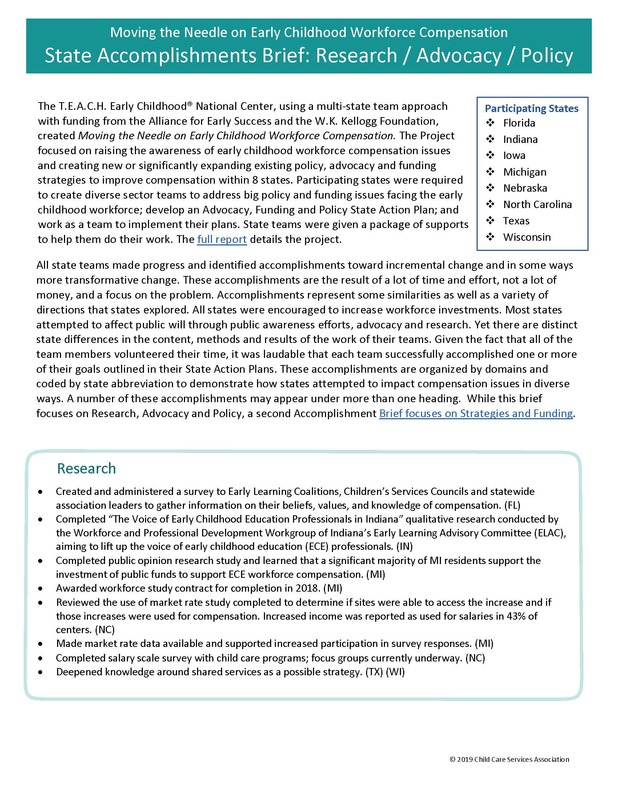 In September 2018, following on the heels of these states, three new states (MN, OH, and RI) were invited to participate in a second cohort, with Texas and Michigan invited back from the first cohort, to address, once again, improving compensation of the early education teaching workforce via a state team approach. Work toward implementing their goals. To support states in this initiative, the Center provides technical support and resources to assist teams including webinars, newsletters, links to up to date research, team leader meetings, and national Summits that bring all state teams together for two days of learning, sharing information and moving forward with their action plans.